If you like the sound of the concert band playing a wide variety of contemporary concert band music, then come and hear the Turramurra High School Tour Band. The band are a select group of thirty-five musicians from year seven to eleven who are touring Melbourne and surrounds from 27 November to 1 December. They perform a mix of tunes from movies, musical theatre, TV shows and artists such as Queen and Lady Gaga. 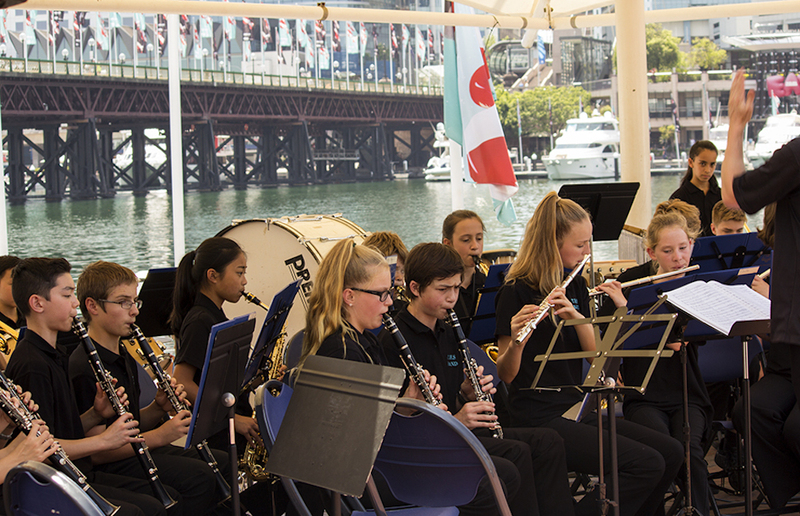 Over the years Turramurra High School bands have successfully competed in numerous competitions and festivals at state and international level.